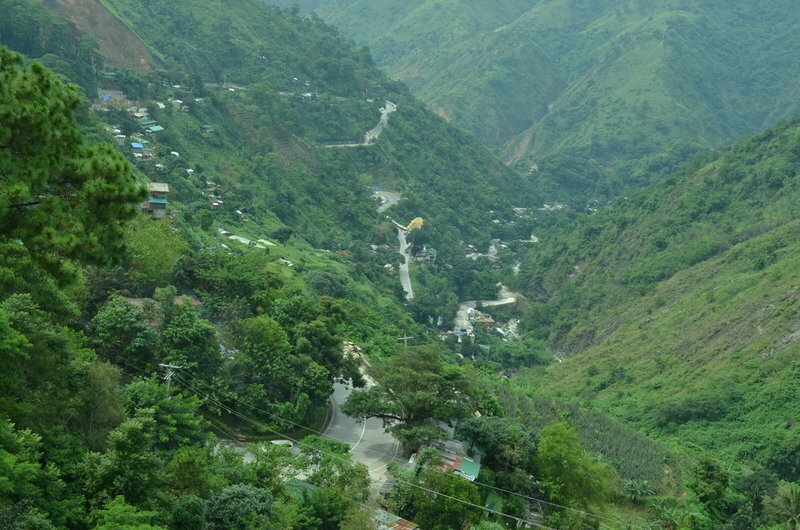 LA TRINIDAD, Benguet – The Department of Public Works and Highways – First Benguet District Engineering Office (DPWH-FBDEO) recommended for the implementation of the partial opening of the scenic and historic Kennon Road for a longer period of time to take advantage of the absence of any severe weather condition that will contribute in significantly reducing the greedlock along Marcos Highway. DPWH-FBDEO District Engineer Ireneo S. Gallato, in his memorandum to Public Works Undersecretary Rafael C. Yabut, stated that Kennon Road should be opened to light vehicles, especially those not exceeding 5 tons, going up only to provide motorists convenient travel to and from Baguio and Benguet. He added that the on way going up scheme must still be adopted as there are still numerous on-going road restoration works along different sections of the roadline. “The partial temporary opening of Kennon Road on February 14, 2019 proved to be the saving race for the perennial traffic woes at Marcos Highway. As a matter of fact, it has been observed along all the major roads leading to Baguio City has significantly improved which is based on statistics that were gathered during the said duration,” Gallato stressed in his memorandum coursed through the DPWH-CAR regional office. Based on the manual road count conducted by deployed personnel of the agency along the different roadlines leading to BaguioCcity from February 14 to 8, 2019, there were 12,821 heavy and light vehicles that came up to the Baguio and Benguet Area, some 5,897 light vehicles used Kennon Road in going up to the city, 2,138 motor vehicles used the Asin-Nangalisan Road and 5,969 vehicles used the Naguilian Road in going up to the city. Gallato narrated that when Kennon Road was still closed, tourists were forced to use Marcos Highway in going up and down Baguio City that caused traffic to become bad to worst. According to him, Asin-Nangalisan-San Pascual Road contributed in serving as an access road leading to Baguio City but travellers have still second thoughts of using the said road because of their unfamiliarity to the terrain of the road aggravated by limited safety devices, especially during nightime as the roadline is still wanting of streetlighting fixtures, especially that the road is foggy at night. 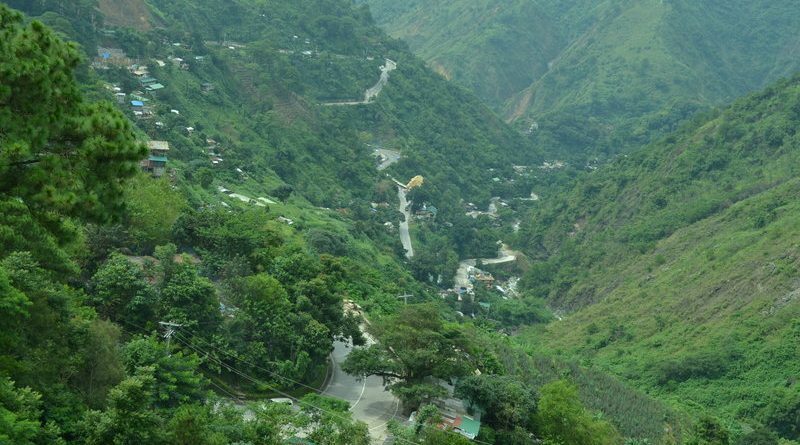 Gallato pointed that despite the closure of some major roads leading to Baguio City and Benguet, Baguio City has time and again proven to be the preferred destination of local and foreign visitors, especially during summer because of its cool weather condition that serves as its natural pull for people to frequent the said places. He admitted that while the travel time to Baguio City was reduced with the operation of the North Luzon Expressway (NLEX), Subic-Clark-Tarlac Expressway (SCTEX) and the Tarlac-Pangasinan-La Union Expressway (TPLEX), the same was restored because of the monstrous traffic jams that always transpire along Marcos highway due to the huge volume of vehicles that flock to the city, especially during weekends when people want to go up to Baguio to escape from the heat of the lowlands. Earlier, the Cordillera Disaster Risk Reduction and Management Council (CDRRMC) decided to temporarily open Kennon Road to light vehicles going up only to provide added alternate routes for the increasing number of motorists going up to the city.